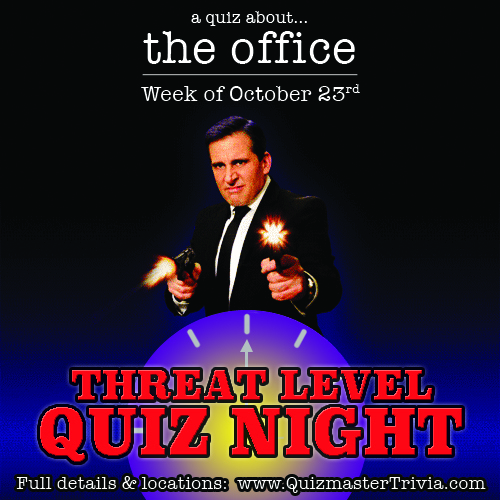 Threat Level Quiz Night: The Office Trivia Night is Back! This quiz is going to be hard. Like really, really hard... that's what she said. 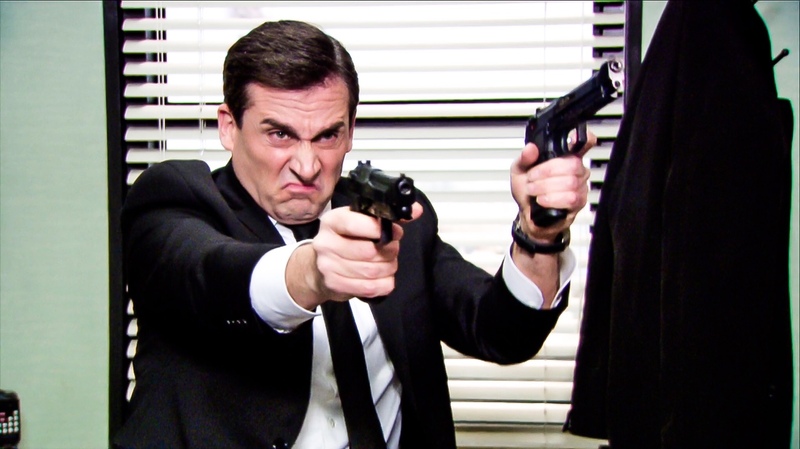 Due to overwhelming demand our quiz all about The Office is back and hits select pubs and bars the week of October 23rd..
We may be adding one more location in Milwaukee in the coming days... watch this space. Will this be coming back in 2017?